For a playstyle that allows cards from any expansion, Magic's EDH ban list is surprisingly lenient, with only a few dozen cards of several thousand cards outlawed. After all, your deck can only have a single copy of any card (singleton rules), and has such a massive size (100 cards) that your odds of drawing any given spell are slim, though tutors can help find them. Thus, it takes truly incredible power to adorn the EDH ban list. Many of its spells were designed for standard, and their mechanics simply aren't suited for the longer matches of commander, where you start with more life and have more time to accumulate resources. So, which overpowered spells reign supreme? 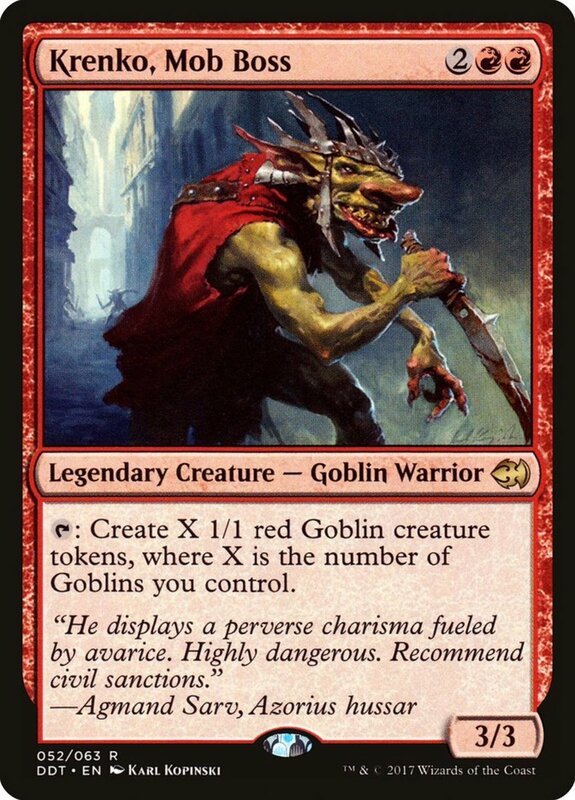 These are the ten strongest forbidden commander cards in Magic: The Gathering! 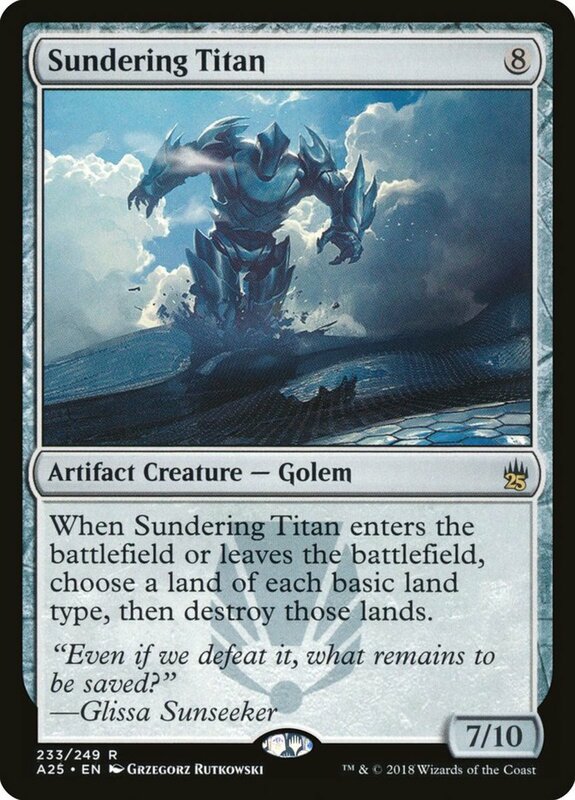 Sundering Titan needs a whopping eight mana, but as a colorless creature, he fits in any deck and arrives with a sturdy 7/10 (seven power and ten toughness). More than that, when he both enters and leaves the field, you choose a basic land type and destroy all of those lands. This absolutely decimates single and two-color decks, practically ensuring your victory, and since it can activate more than once, you can eventually eradicate two opposing land types (and your own if you're not careful). Titan's high cost may seem to balance his power, but remember that cards like "Elvish Piper" and "Defense of the Heart" can field creatures without paying their mana costs, making it easy to gimmick him into play. 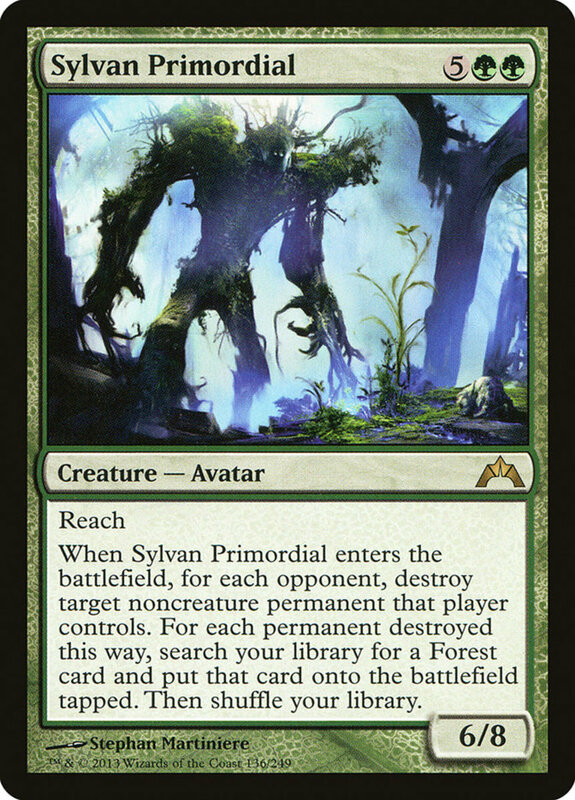 Like Titan, Sylvan Primordial needs a hefty chunk of mana but arrives with solid 6/8 stats. 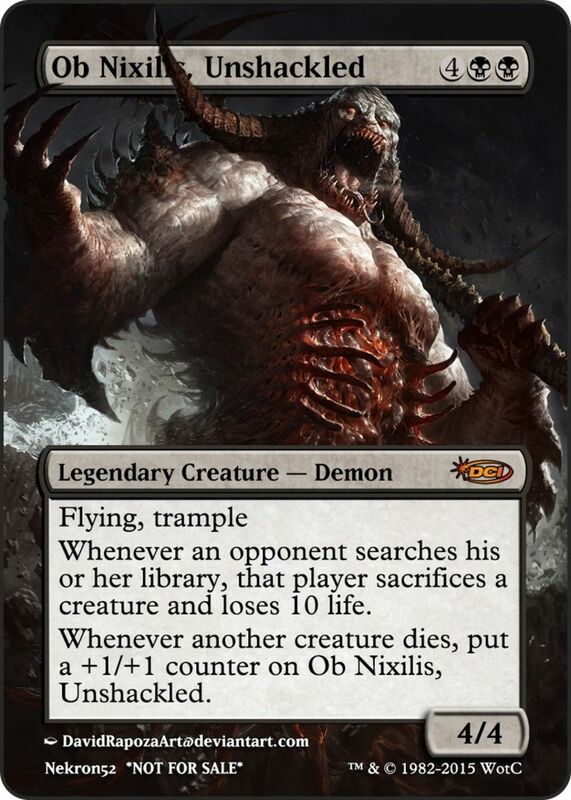 He carries reach, letting him block flying units (a handy boon for the generally-grounded green faction), but more than that, you destroy a noncreature permanent each opponent controls when Primordial enters the field. Then, for each card destroyed, you place a forest land from your deck tapped onto the field. This is particularly brutal in multiplayer, but it's still competitive in 1v1, annihilating opposing lands, planeswalkers, or other units while searching out mana from your deck. And since the specified forest doesn't have to be a basic land, you can even pull nonbasic cards like "Tropical Island". 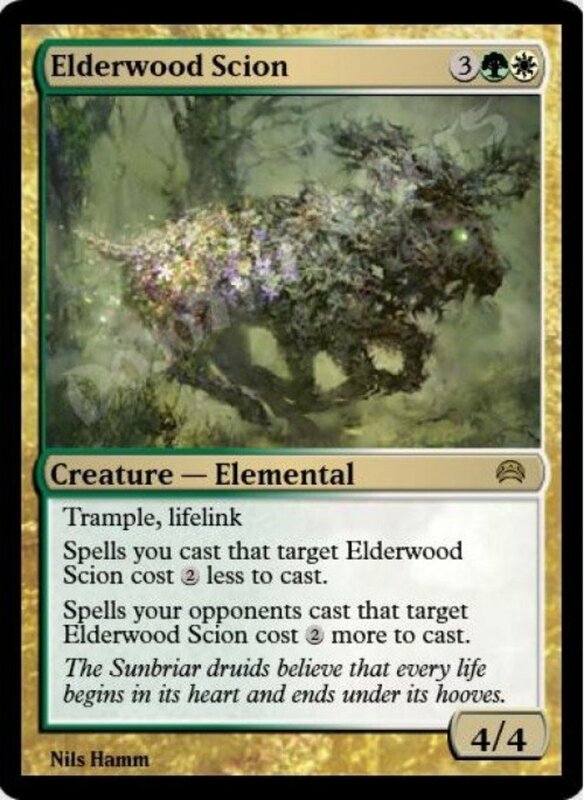 Were he legal, you could avoid Primordial's cost with green spells like "Norwood Priestess" and "Mosswort Bridge", but his versatility as a removal/search/beatstick make him unlikely to leave its ranks. For her substantial cost, Prophet carries a weak 2/3 stats, but she offers two excellent passive abilities. 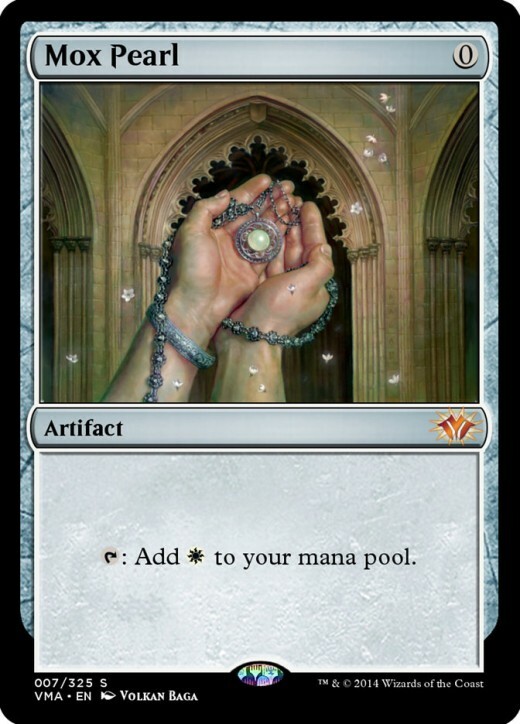 First, you untap all creatures and lands (including Prophet) during other players' untap steps, adeptly refilling your mana for instants or flash spells. 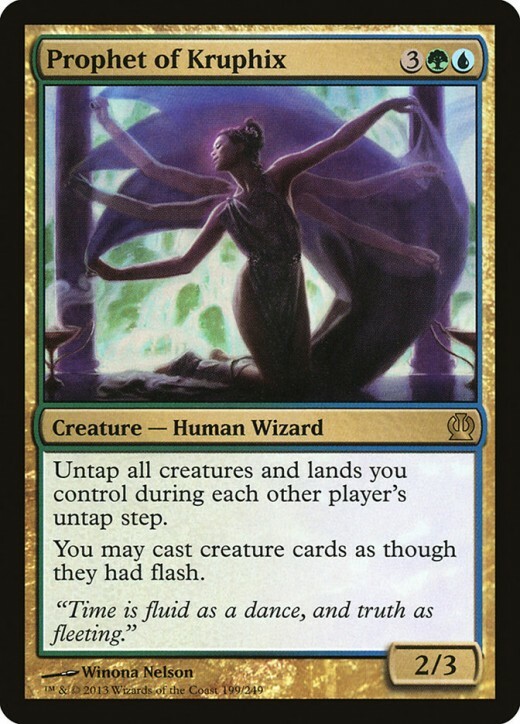 Speaking of which, Kruphix grants your creatures flash, letting you play them at instant speed—and you should have plenty of resources thanks to her first trait. Throw in synergies with blue's abundant wizard faction and you have one powerhouse of a creature carrying my personal favorite EDH color pairing. Like other terrains, this legendary land doesn't cost mana to field, but remember you can only play one land per turn. Academy simply taps for one blue mana per artifact you control. By combining low-cost staples like "Sol Ring" with artifact-creature duos (try swarming thopter tokens), you can amass tons of mana at once with no drawbacks. 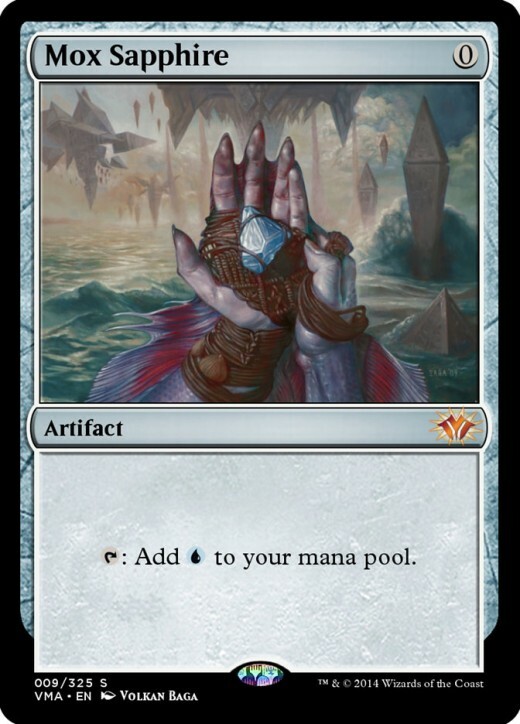 And since blue emphasizes artifacts, you'll have plenty of supports to choose from, meaning you can seize a mana lead on your second or third turn that opponents may never recover from. The king of the powerful eldrazi clan, Emrakul requires an outrageous 15 mana, but remember you can avoid the price with free-creature effects. He was legal in commander for a surprisingly long time, but finally warranted a ban for his fierce powers. 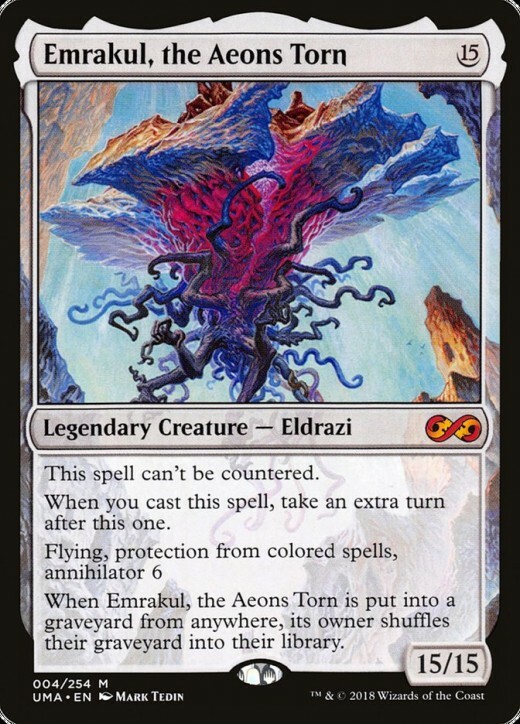 Not hard to see why—Emrakul wields 15/15, flying, protection from colored spells, annihilator six (forcing opponent to sacrifice six permanents when he attacks), and can't be countered. Beyond that, if you cast him, you receive an extra turn, ensuring you have time to utilize that annihilator when summoning sickness fades. There just aren't many spells that can save you from a flying 15/15 with protection who makes you forfeit six units just by swinging—when Emrakul arrives, you can probably call the game. The five Mox artifacts are a series of zero-cost artifacts that simply tap for a colored mana (see above). Thus, they basically act like a land, but since they aren't technically lands, they don't count as your turn's land play, meaning you can play them in the same turn (and afford two-cost spells on your first round). 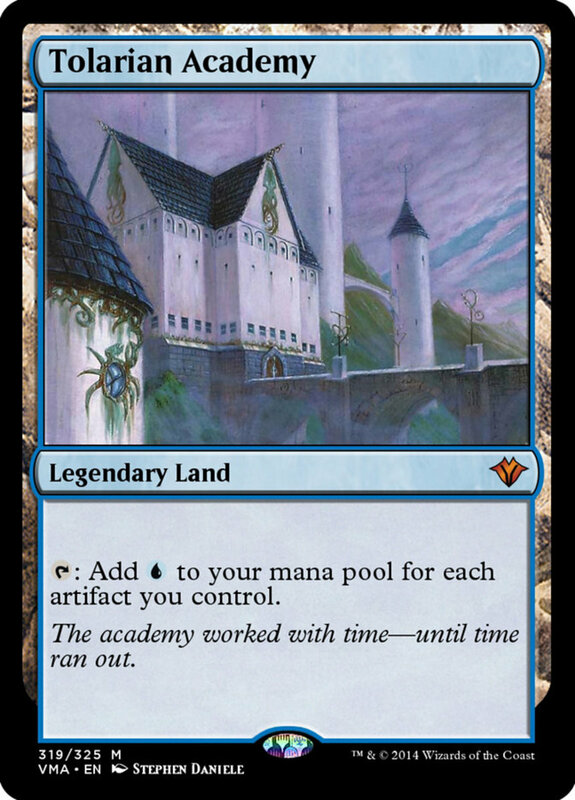 This essentially puts you one turn ahead in terms of resource production, and remember their artifact status helps empower cards like Tolarian Academy. 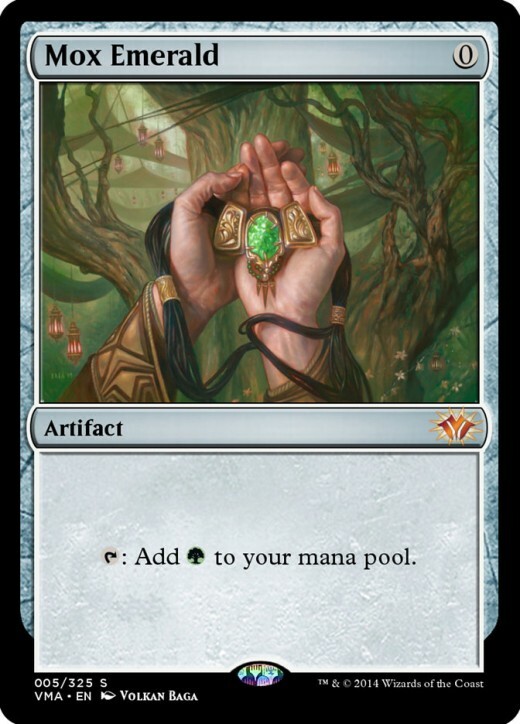 Plus, in multicolor decks, you could potentially gain three or more mana on your first action by mixing two or more Mox relics with your land play—good luck topping that. Ancestrall Recall is simply the best draw spell in the game, needing only one mana and letting you draw three cards without any downsides. This offers insane hand advantage for any stage of your match, and as icing on the cake, it's an instant, meaning you can cast it on any phase of any turn. 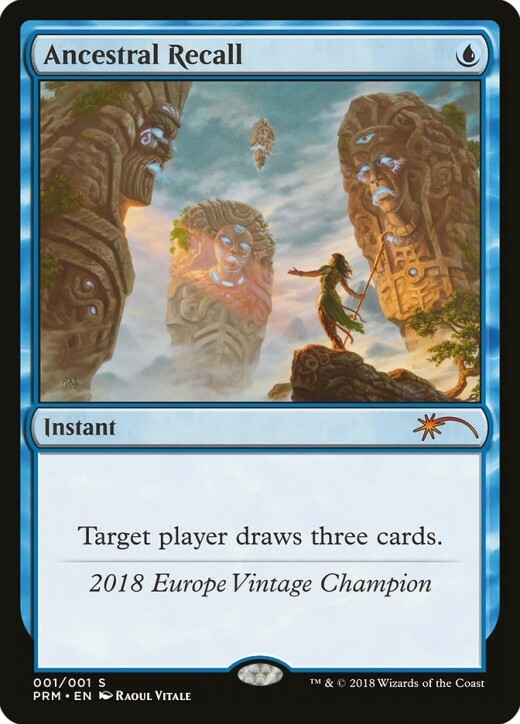 For a similar albeit delayed (yet legal) ability, try "Ancestral Vision", which offers the same effect and cost but suspends the draws until three turns have passed. 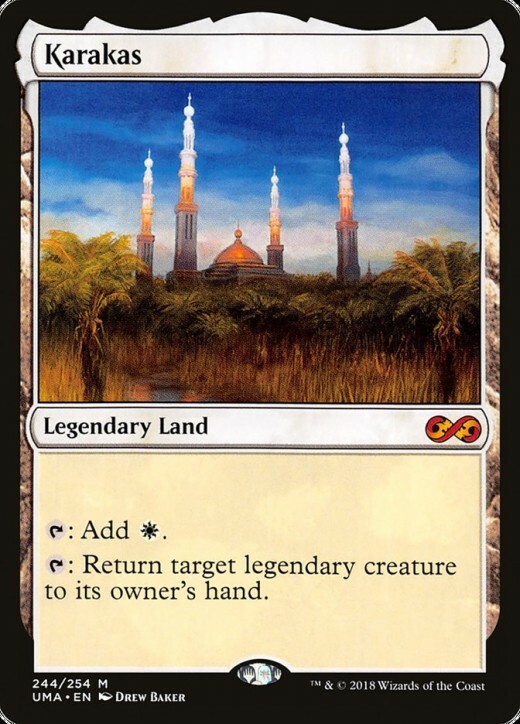 This legendary land can either tap for one white mana (just like a regular plains) or tap to return a legendary creature to its owner's hand. Since commander format gives each player a legendary general throughout the game, you're certain to have plenty of chances to bounce your foe's cards, indefinitely stalling their ace. 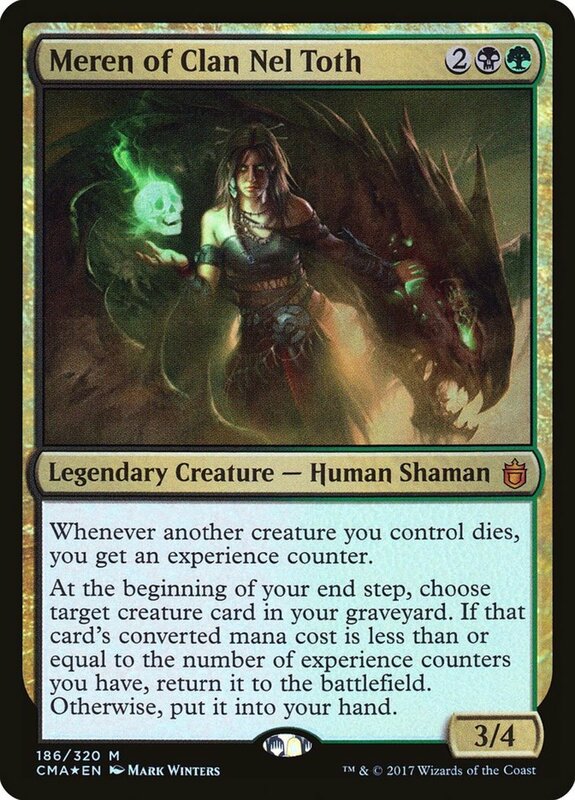 Plus, in addition to commanders, legendary creatures run rampant in EDH considering their usual downside (only being able to field one copy at once) isn't an issue with commander's singleton rules. And you can even bounce your own legendary creatures, useful for reactivating entrance effects or saving them from a removal. 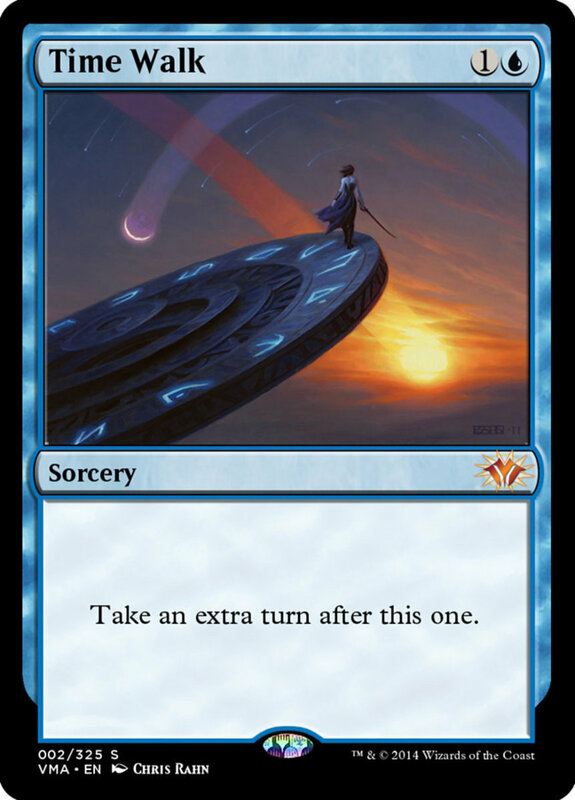 Time Walk offers a ridiculously-cheap extra turn. You simply pay two mana (only one of which needs to be blue) and receive an extra round, no strings attached. Compared to standard extra-turn spells like "Temporal Manipulation" and "Time Warp" (which are formidable in their own right), Time Walk costs less than half the mana! 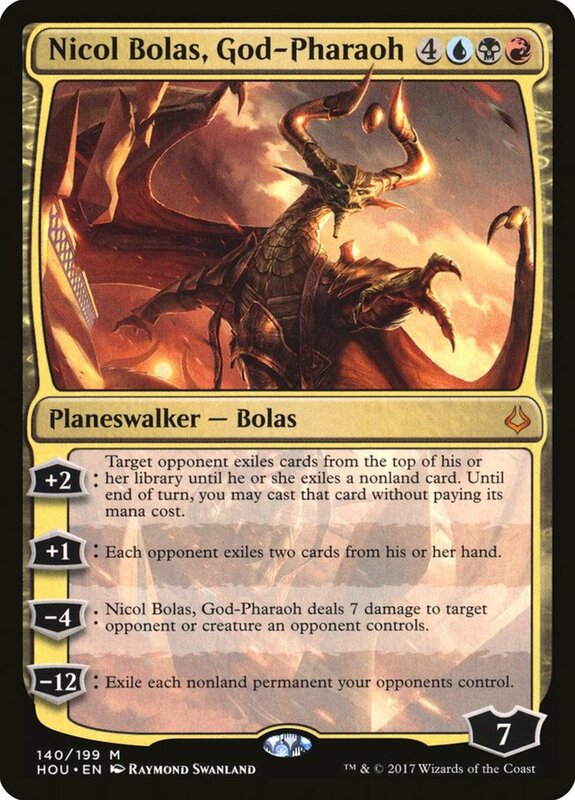 Extra turns mean extra draws, land plays, planeswalker abilities, combat phases, and more—all without giving opponents a chance to breath—making Time Walk just too powerful for its low price. 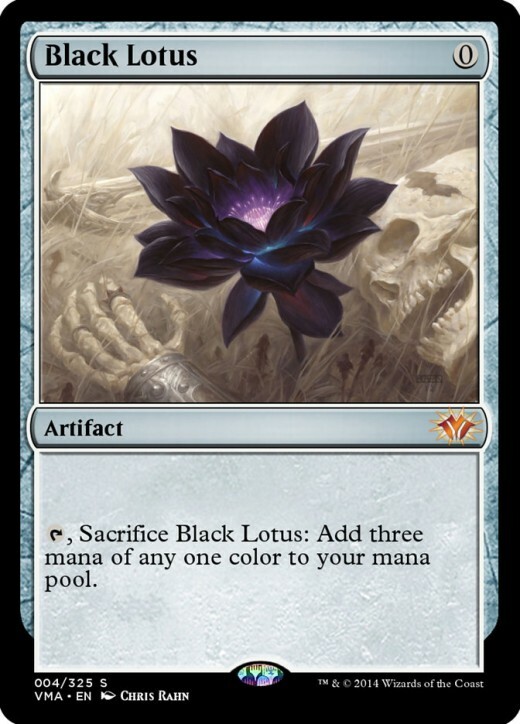 Black Lotus remains the undisputed king of the game in any format. Costing a grant total of zero mana, you tap and sacrifice it for three immediate mana of any color. That's a ridiculous lead; coupled with a regular land, you already have four resources on your first turn! 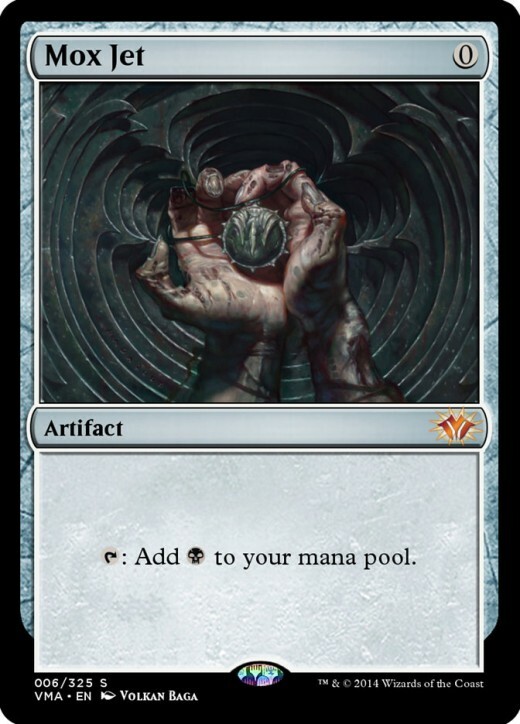 This also places an artifact into your graveyard (which you can revive or use to meet threshold and delirium conditions), adding one more stone to the mountain of reasons that keeps this elite card banned. Today we've examined the strongest outlawed spells, but the ban list is actually pretty tame, keeping powerhouses like "Sol Ring" and "Mana Drain" legal (as of this writing, at least). 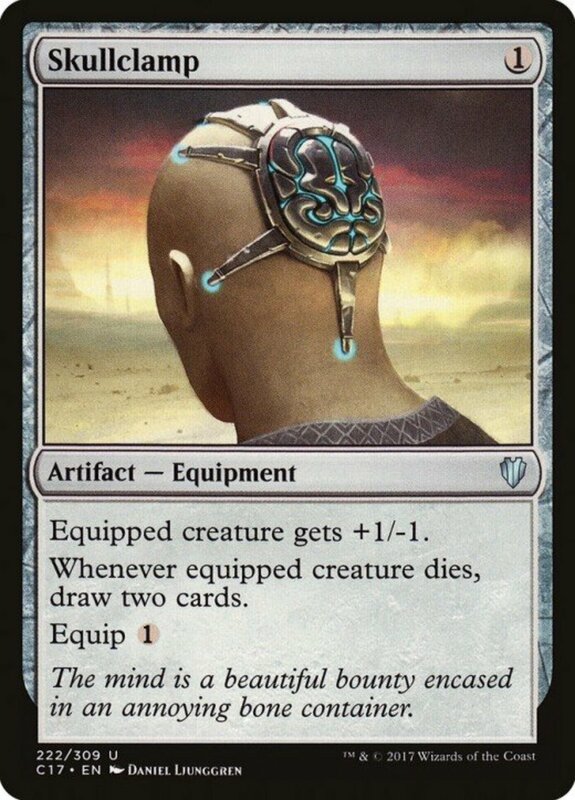 However, some 1v1 players prefer to use the alternate "duel commander" ban list, which maintains most of the regular entries while adding the above cards and a few others, like "Gaea's Cradle". It also prevents some cards from serving as commander, like "Oloro, Ageless Ascetic". I recommend this list for 1v1 games, where you can't ally with other stragglers if one player takes a commanding lead. Still, no matter which rules you adopt, commander is an enjoyable experience that many favor over standard play, but for now, as we eagerly await Magic's next set of overpowered spells, vote for your favorite card and I'll see you at our next MTG countdown!